Flips, donuts, and airborne monstrosities! 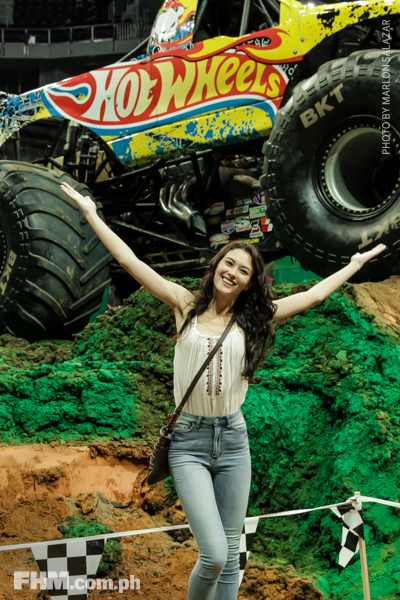 After a very successful showing here last year, Monster Jam, the world’s largest monster truck tour, returned to the Philippines, and FHM was there to witness all of its glory. 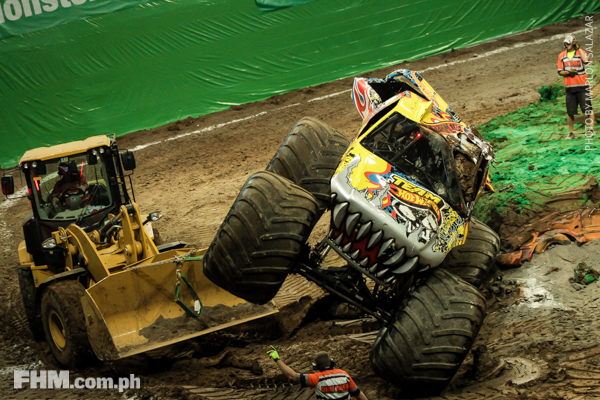 Since it was Father’s Day weekend watching Monster Jam was the perfect way to celebrate. 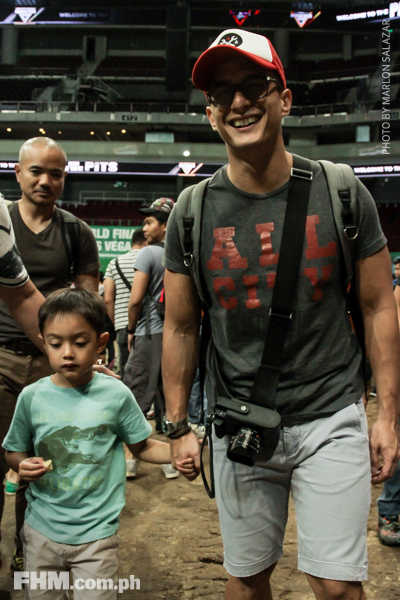 Just ask Ryan Agoncillo! 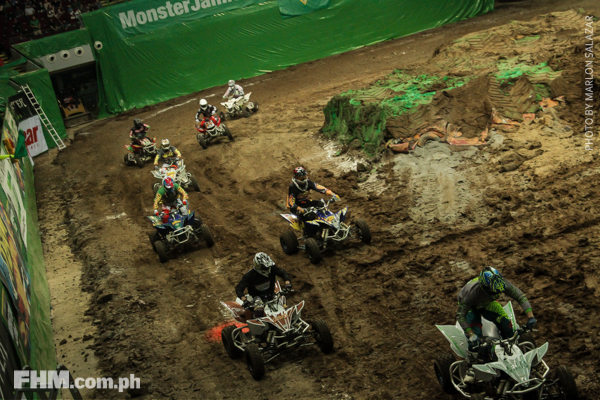 Obviously the event was filled to the brim with testosterone but who said it was only for men to enjoy? Even FHM Icon Aubrey Miles doesn’t agree with that notion! The shows obviously didn’t disappoint. 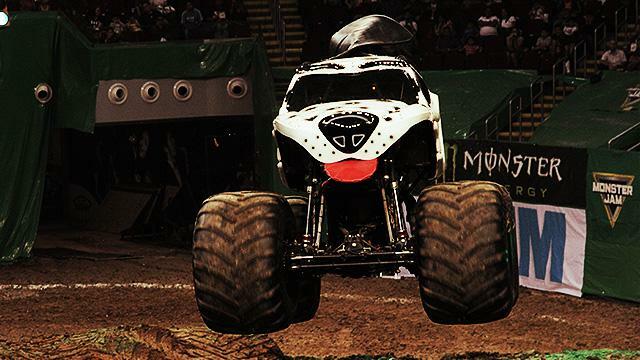 People of all ages came in droves to see four-wheeled giants defy the laws of gravity and physics. 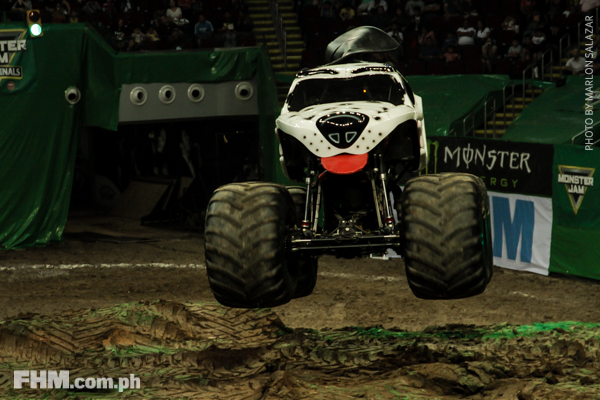 We were even treated to donuts—the Monster Jam version! Not everyone had a clean run though. 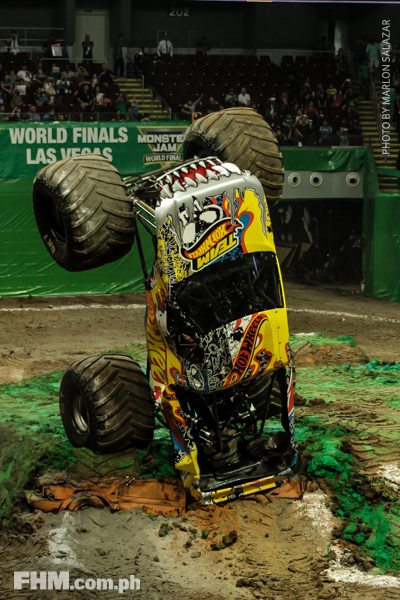 The Hot Wheels monster truck had a nasty fall during the wheelie competition which saw it landing on its end. To be honest though, still awesome! The staff had to flip the truck over since it fell flat on it back. 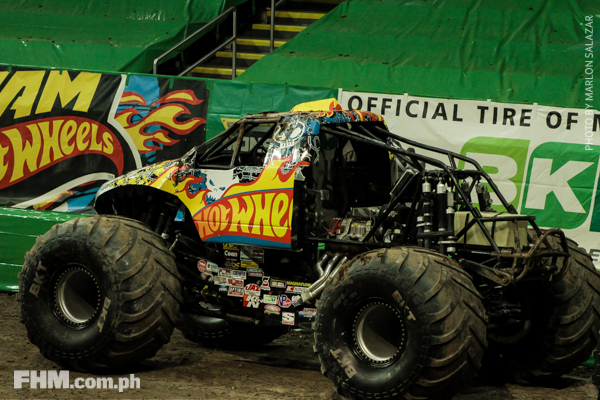 But just like any good ol' resilient monster truck, Hot Wheels returned later in the show to continue. Again, awesome! 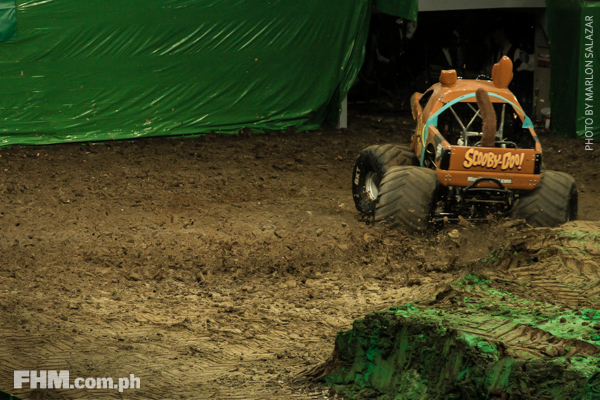 Monster trucks weren’t the only stars at the event as all-terrain-vehicles (ATVs) racers were also present to delight the crowd with their dirt track racing skills. 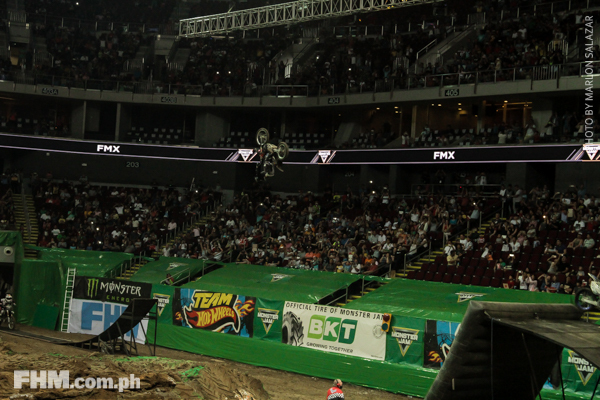 The motorbike intermission sets dazzled the crowd with their death-defying stunts. 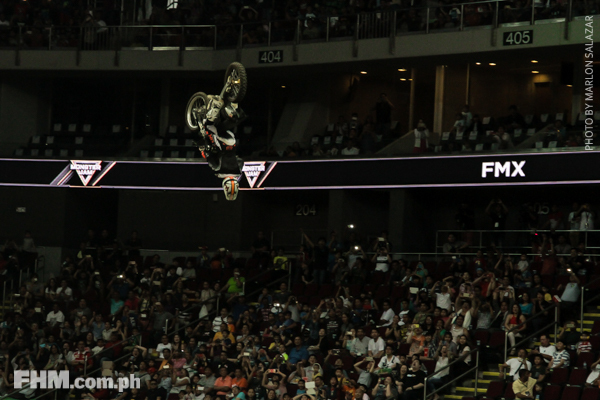 Look at that f*cking flip! 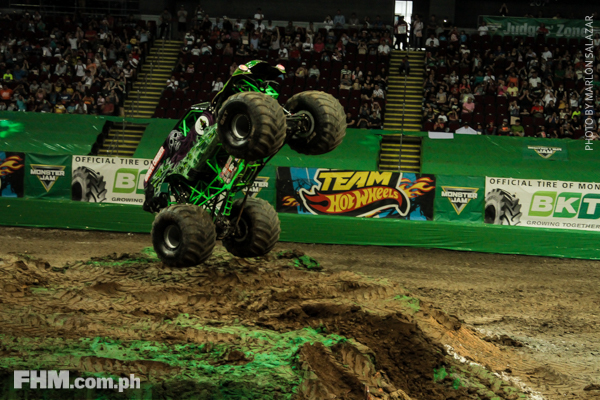 For more hazardous action, go through our gallery below.